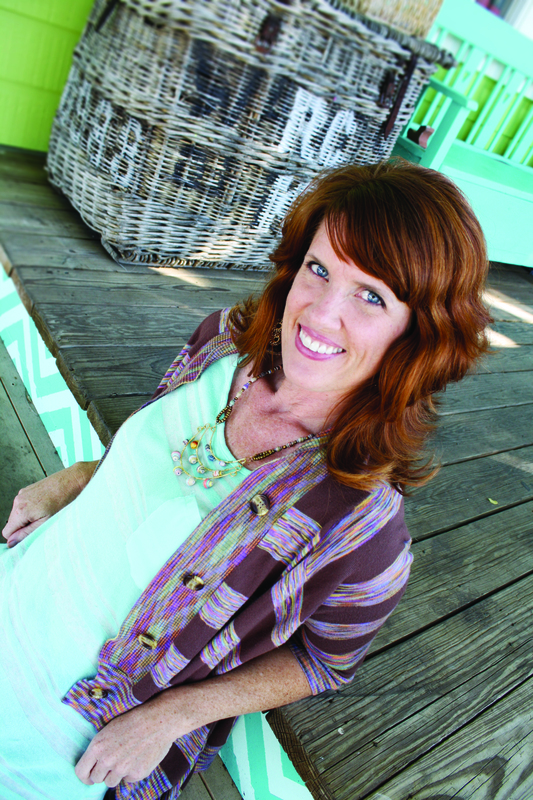 Erin Szczerba, can help other moms in the midst of a struggle. She shares her story of becoming single, dating, loneliness, raising a boy and how to get beyond the heartache and guilt. Erin began writing a blog more than 5 years ago to share her single mom experiences AND to encourage other moms. Following her story has been a help to many struggling moms and maybe YOU too.